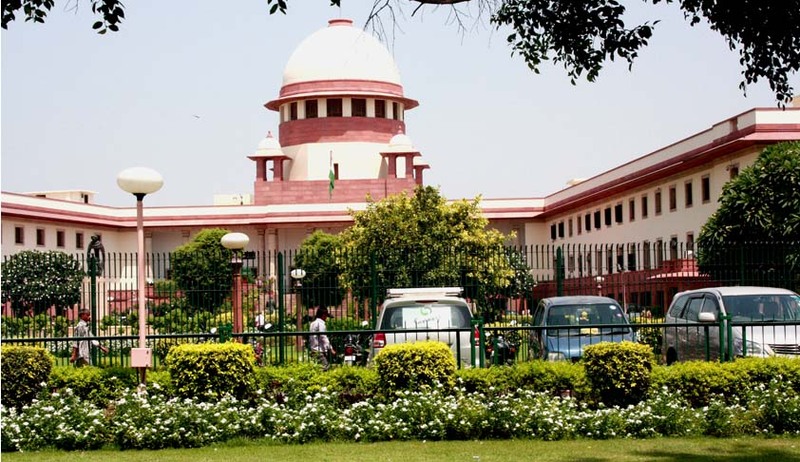 A division bench of the Supreme Court on Thursday referred to Constitution Bench, a batch of petitions filed by Arunachal Pradesh State Assembly Speaker, Nabam Rebia, on the ongoing political crisis in AP. The Bench, comprising Justice J.S. Khehar and Justice C. Nagappan were of the view that issues concerning powers of Governor and Speaker must be decided by a Constitution Bench. Mr. Rebia had petitioned Itanagar bench of Gauhati High Court, challenging various decisions of the Governor and the Deputy Speaker, including his removal from the post of the Speaker. He was removed by 14 Congress and BJP MLA’s who were earlier disqualified by him for “snapping ties” with the Congress and refusing to meet the state unit president and other leaders. The Deputy Speaker later reinstated these MLAs, before removing Rebia from the post on December 16 in an Assembly session presided over by the Deputy Speaker in a Community Hall in Itanagar. However, Justice B.K. Sharma had dismissed the petitions on the ground of being non-maintainable. The High Court had also upheld the directives of Governor J.P. Rajkhowa preponing the session of the Arunachal Pradesh assembly during which Speaker Nabam Rebia was impeached. Mr. Rebia then approached the Supreme Court and contended that the High Court’s Acting Chief Justice “erroneously rejected” his petition filed on the judicial side, in administrative capacity. He had also sought recusal of Justice B K Sharma from hearing his plea. It had ordered the Governor of Arunachal Pradesh not to convene the Assembly Session of the State till 18th of January. The court was satisfied as to seriousness of the issues and the expediency of the matter concerned. It also noted that in terms of the Rules of Procedure, the Assembly cannot in any eventuality be convened without prior notice of two weeks. Hence, as such there was no question of any Assembly meeting till 18th of this month. You may read the LiveLaw story here. The Bench had also allowed Rebia to take back his plea filed against an administrative order of the Acting Chief Justice of the High Court.